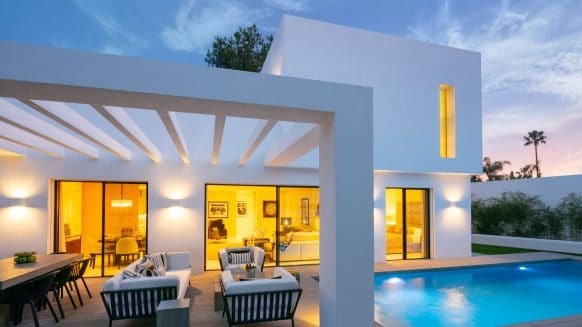 Official Spanish statistics show foreign buyers are continuing to play an important role in the Spanish property market. As in previous years, British people were leading the group in 2014 by buying over 7000 residential properties. Low house prices and favourable currency rates are likely to persuade even more Brits to the Spanish property market this year. According to the latest report released by the property registrars, 318,928 home sales were recorded in the property register last year, of which 41,493 were bought by foreigners. As many experts explain, foreign buyers have played a big role in revitalising the Spanish property market. It shrank 3.1 per cent last year, but this could have been worse. 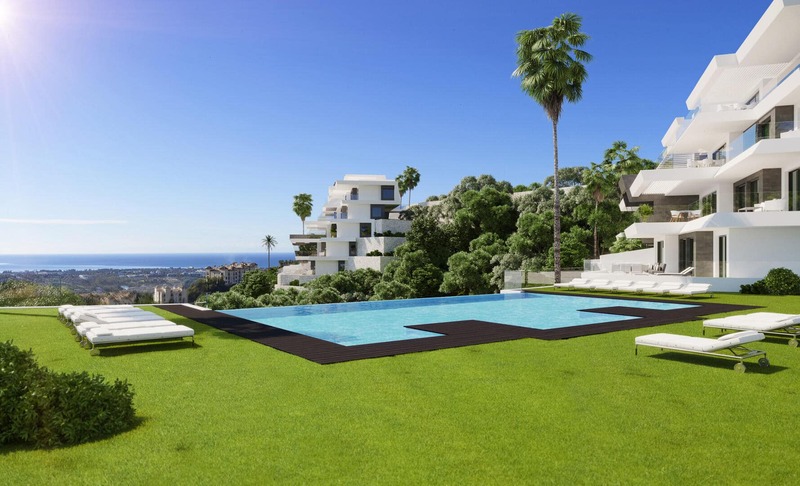 Foreign buyers, led by the British, have partially kept up the Spanish property sales where local buyers haven’t. Local demand has gone down 5.3 % last year, compared to foreign demand going up by 14.5 %. As almost seems tradition, British people are leading the group of foreign buyers by a long way. In 2014, they took up 17% of the foreign market, good for 7,023 residential property purchases. There is a noticeable gap between them and runners up: the French take up about 10%, still followed by Russians at 7%. 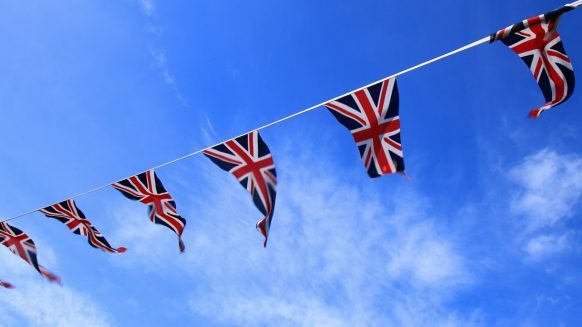 So it is safe to say that more than any other country, British demand has a big impact on the Spanish property market. 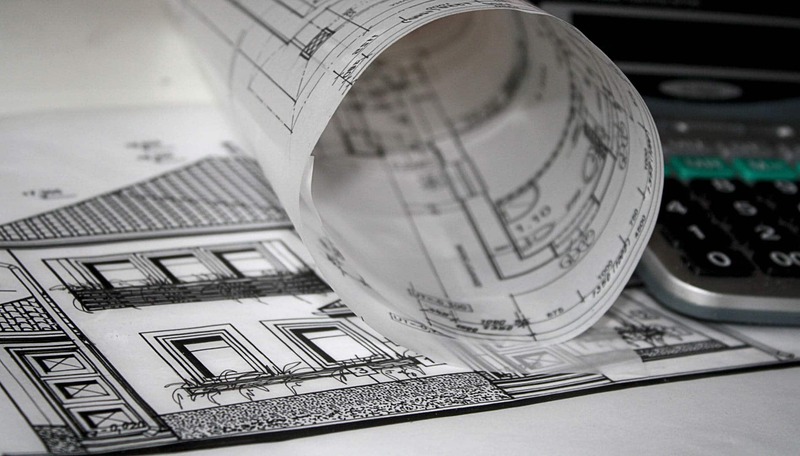 That demand is predicted to keep rising in 2015 and 2016. So what is the reason that so many Brits choose to buy a property in Spain? As always, the climate and lifestyle play a big role. But the recent news of increasing Spanish property sales to Brits is also caused by economical factors. Now that house prices in Spain are stabilising, many British people realise they need to act quickly if they still want to buy a home at the lowest price possible. 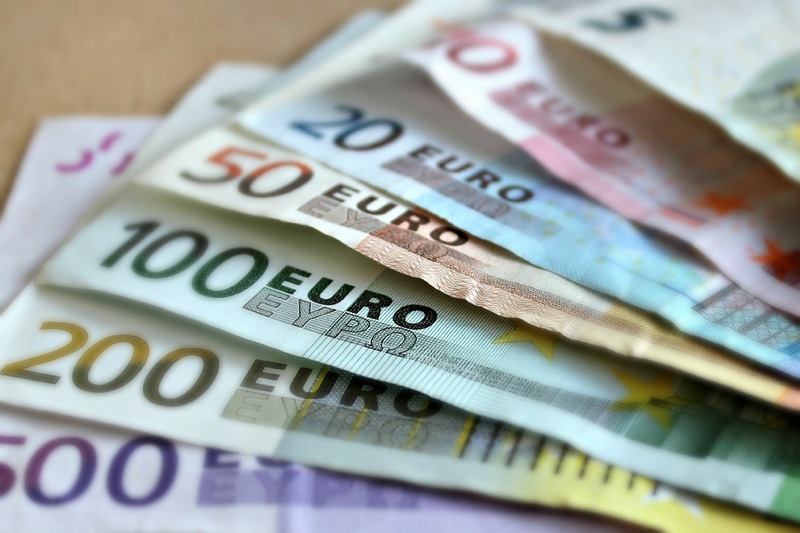 The great position of the Pound against the Euro makes the decision all the more easy. 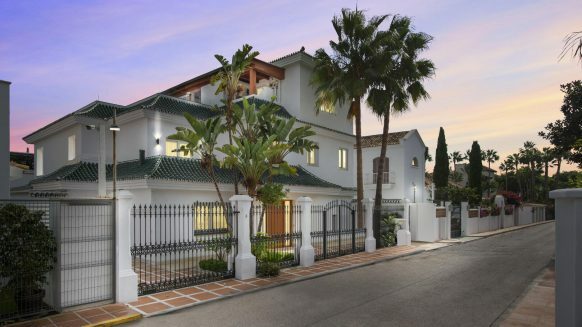 With a five year high – up 14 per cent over 12 months – the favourable currency rate makes buying a Spanish home financially even more attractive. Have you been thinking about buying a (second) home in Spain? Now is certainly a good time to do it. 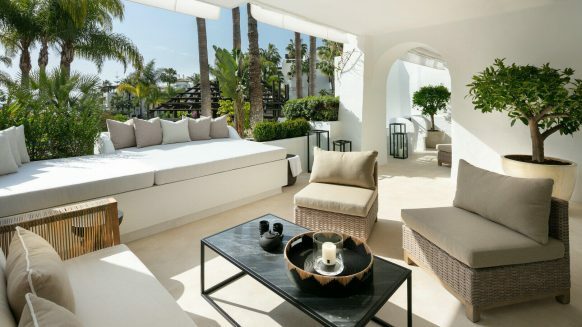 If you’re looking for a comfortable and luxurious house, why not browse our properties for sale in Marbella. It’s a hugely popular town amongst Brits and offers the best lifestyle. 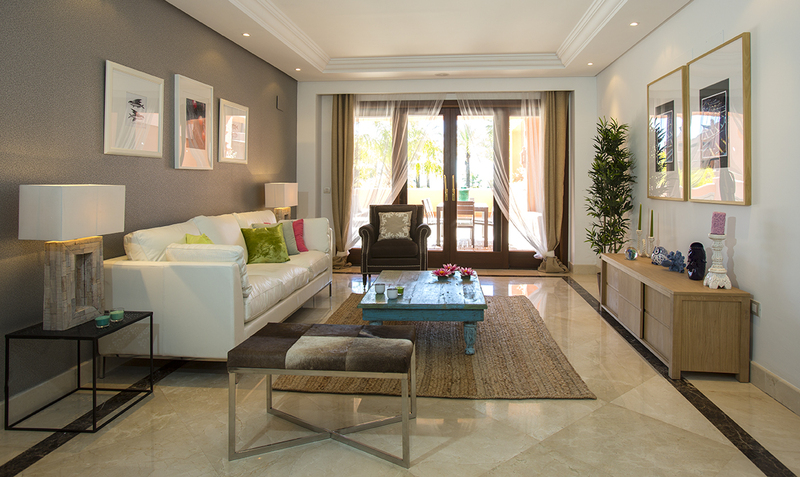 Do you have any questions about buying a property in Marbella? Feel free to contact us. We’re happy to help!